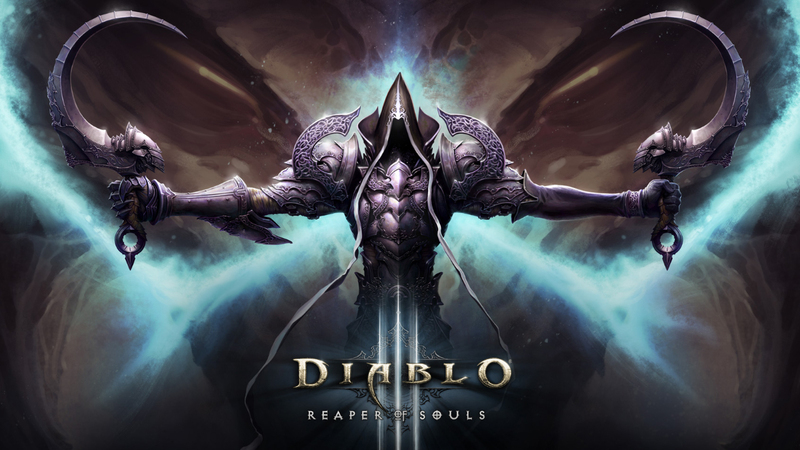 Diablo III’s 9th season is ending on March 17th, so you have two Fridays left to make a push for a few extra points on the leader board, or just grind out a bit more Paragon Levels for Next Season Starting on the 31st. For those unaware Every Season Rollover on Diablo III your Seasonal character is taken out of the Leader board running’s, but not deleted, or moved into a slot that could be used for a regular character. They will keep a special non-seasonal slot open for that character for you to play normally or just for Nostalgia, or if you are particularly attached to that character you can assign them for seasonal Rebirth setting them 2 Level 1 again ready for the Grind all over again. All Paragon Levels or Gold Earned by your seasonal character will also be given to you Non-Seasonal Characters, based on experience, so don’t expect your level 200 Seasonal Paragon to suddenly turn your Level 200 Non-Seasonal Paragon Level to 400, the experience required increases at higher levels so while it will help it wont be a level to level inheritance. Blood Shards on the other hand will be passed down and can temporarily break the cap, so don’t worry about them going to waste if you’ve been stockpiling, they’ll simply add to the total until you are ready to use them. Either way though, even if you don’t think you can improve your ranking in the time left you could always take advantage of the time with you and other high level players to power through some experience to use later.